No need to steal this treasured tale from the rich, but it makes a great gift all the same. Share Robin Hood’s epic story of justice and generosity with this masterfully crafted illustrated Scribner Classics edition. 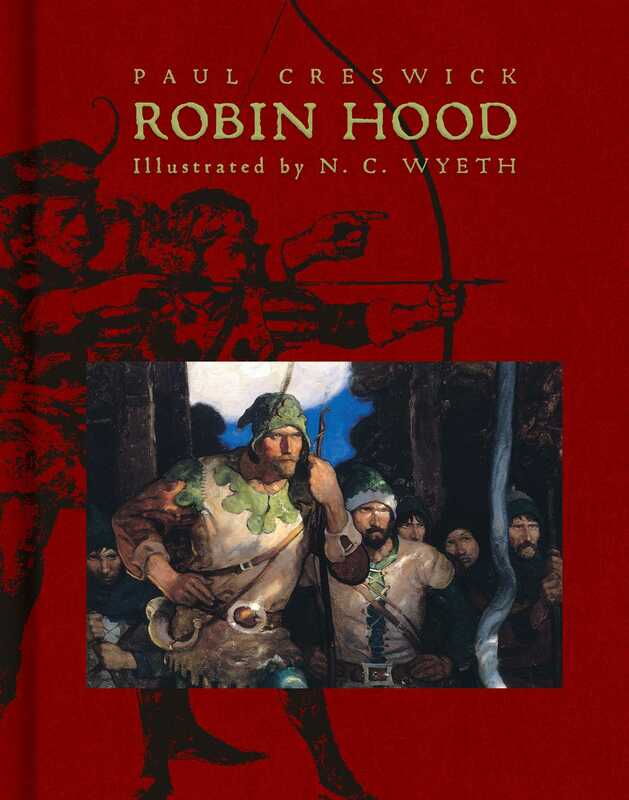 Based on the Paul Creswick telling of Robin Hood and drawing from the rich and varied lore surrounding the beloved outlaw, this spirited reworking of Robin Hood’s many adventures is a vibrant introduction to Friar Tuck, Little John, Maid Marian, the Sheriff of Nottingham, and, of course, Robin Hood, the hero whose generosity and sense of justice has captivated readers for eight hundred years. This collectible edition includes a soft-touch cover, gold foiling, and N.C. Wyeth’s original oil paintings.